Whitening with Activated Charcoal - Does It Live Up to the Hype? Have you ever tried to smile and hide your teeth because you are self-conscious of your yellow or stained teeth? You may try to smile shyly or use a half-smile to completely cover your teeth. Activated charcoal can be equally as effective as specialized toothpaste or dental treatments in maintaining your bright smile and boosting your confidence. Recent research by Oral-B suggests that a white smile could be the key factor in making a first impression – from landing that job you have always wanted or even a date with that cutie you met the other day. White teeth requires regular oral health care, dental-friendly diet, and professional treatments. Currently there is a natural product making waves in the DIY whitening sphere, due to its near-magical effect on oral care. Charcoal is no longer just for your BBQ grill – the activated element is an ancient natural remedy that may have a place next to your toothbrush. Activated charcoal is a purifying agent that is made from coal, wood, or other substances and has the ability to absorb impurities. It becomes “activated” when high temperatures mixed with a gas or activating agent that creates pores. Once this substance has become activated, it can be used as a medicinal treatment to target a myriad of toxins and physical aliments. Activated charcoal is traditionally used in hospitals to treat poisoning, most commonly, drug overdoses. The activated charcoal surge is a rebirth of ancient medicinal techniques. Dating thousands of years, humans have been utilizing activated charcoal to treat the root of of medical issues, not just the symptoms. As early as 1,500 B.C., Egyptian records showed that a type of charcoal called “activated charcoal” was used to absorb unpleasant odors from putrefying wounds. During World War I, activated charcoal was actually used in gas masks to help prevent soldiers from chemical exposure on the field. 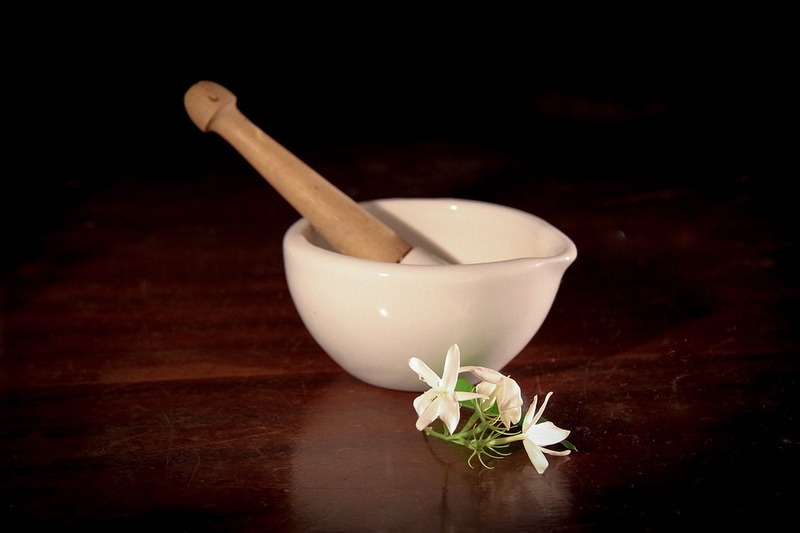 It has an affinity for absorbing toxins that have a detrimental effect on the cells of the body. Additionally, since the 1930s, this substance has been used to treat water while making it safer to drink, compared to the action of other substances like fluoride. Now, thanks to social media, this ancient method has become one of the top beauty and health trends of 2017. 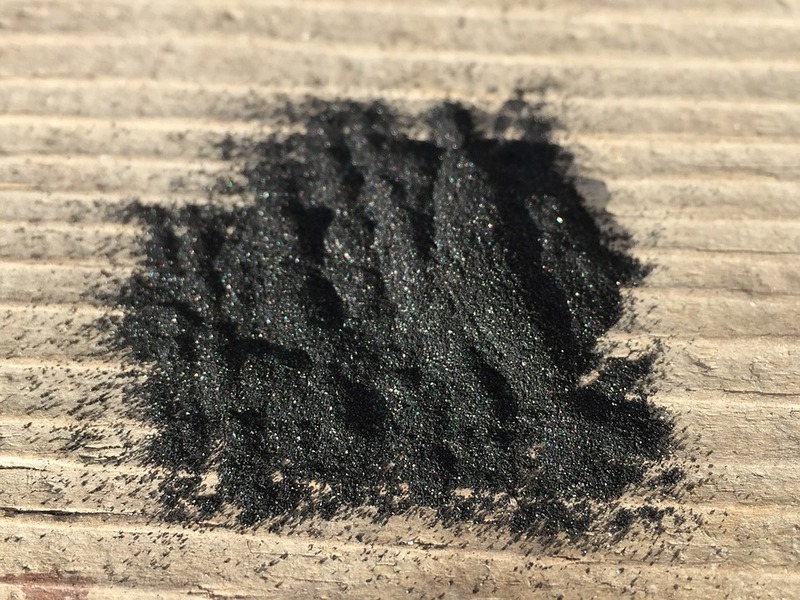 Activated charcoal’s surface area creates microscopic pores that have the ability to draw in and even trap toxic substances like a sponge. According to a study published by the National Institutes of Health, activated charcoal helps to prevent toxins from being absorbed by the body by up to 47 percent. As such, activated charcoal has long been known by Eastern medicine practitioners as a quick and effective ingredient to enhance teeth whitening. Essentially, acidic food can slowly eat away at your tooth enamel and reveal the dentin, or the layer below the enamel, which is yellow and cannot be whitened. Surface stains, also known as extrinsic stains, come from dark colored foods and drinks like red wine and coffee. While surface stains can generally be removed with ease, deeper intrinsic stains come from within the tooth can create those unsightly stains that make you self-conscious of your smile. Activated charcoal may even be used as an alternative to different kinds of toothpaste that contain fluoride, which is a substance that is detrimental to the cells of the body. You can take control of your oral health without having to use bleach or other abrasives on the market. Activated charcoal may lead to better oral health while also preventing gum disease, bad breath, gingivitis, and even cavities. Since charcoal acts as a detoxifier, it is able to change the pH balance in your mouth that can deter the damaging effects of acidic substances on the enamel of your teeth. Since the active ingredient only comes into contact with the surface of your tooth for a short time, it may act as an effective method to lessen and reduce unwanted yellowing or stains on your teeth. With this simple natural alternative, you can avoid expensive dentistry and take control of your health with ease. In theory, activated charcoal binds to microscopic substances that cause stains and a build-up of tartar like bacteria and viruses, thus improving oral care. Activated charcoal has been incorporated in many different cleansing products that are either applied to the skin or consumed as an antioxidant. It has been found in face masks and cleansers that pull out toxins from deep in the skin. In many ways, the active ingredients in this natural substance have the same effect on teeth leaving them feeling clean and smooth. Charcoal removes toxins and reduces the presence of acne and other skin impurities that are caused when the body is trying to excrete any toxin. Essentially, it can even help to completely remove makeup each day without leaving residues that build up over time. For this reason, activated charcoal is also infused with different soaps that can be used as body wash. This detoxifying ingredient compares to other healthy alternatives that gently cleanse the cells of the body. Natural remedies generally call for the use of baking soda, turmeric, apple cider vinegar and bananas that contain high amounts of minerals that fight bacteria and viruses while boosting the immune system. These ingredients are often diluted with water and applied to the skin to be absorbed by the body to create the desired effects. Activated charcoal has long been known as an excellent teeth whitener, which is why it can be found in re-mineralizing toothpaste. Activated charcoal as a whitening method performs the same way it does when ingested: it pulls toxins from the mouth and removes stains. The first thing you want to do is either break open one of the charcoal capsules, mix the powder with water, or swish the powder in your mouth using a specialized re-mineralizing toothpaste. The technique that you use will completely depend on what form of the substance you have. In order to mix the perfect blend, you can dip a clean, wet toothbrush into powdered charcoal or even dump a capsule of it onto your toothbrush. While brushing, make sure to lean over the counter because this substance will stain everything black. It is estimated to brush your teeth in small circles for approximately two minutes, spit carefully, then rinse really well and thoroughly. This natural ingredient has an immediate effect on your teeth, leaving your your mouth refreshed and your teeth smooth. After the first brush and rinse, your mouth will feel clean and bacteria free. While it is also a good idea to avoid drinking acidic substances and eating food that can stain your teeth, the addition of activated charcoal in your dental routine can enhance your overall oral health. For the strongest whitening effects, it is recommended to brush your teeth with this substance a few times a week until the desired results have been reached. Using this age-old ingredient can bring out your smile’s glow naturally. The only side effects associated with this substance is that it can cause constipation and other mild, yet uncomfortable symptoms if ingested. For more stubborn staining, Sheehan Dental offers professional whitening services. At home treatments can be an important component of your oral care routine, but professional cosmetic dentistry yields the most dramatic and immediate effects. Give us a call today to schedule an appointment for our whitening services!